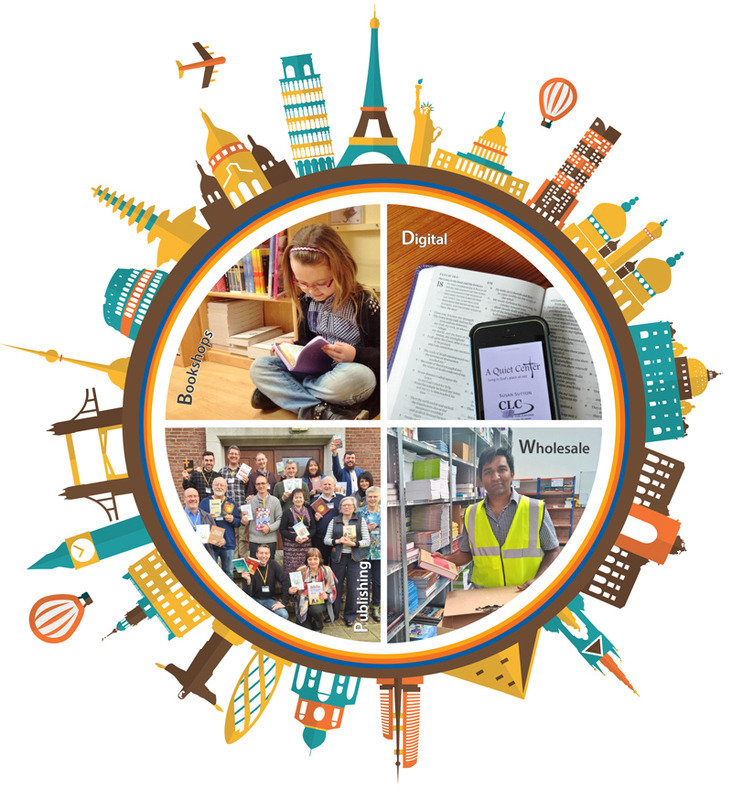 From our origins in Colchester, United Kingdom, CLC has been able to grow the work of bookshops, publishing and wholesale distribution around the world for 75 years. We have seen people come to faith and grow in their love of Jesus through reading good Christian books and, above all, the Bible. We remain committed to seeing Christian resources made available around the world. Based on material first published in a 75th anniversary magazine, you will find stories from the 75 years of CLC. There are stories of God’s faithfulness and miracles, of people coming to faith and special ‘forever grateful’ moments. The material is in the order in which the countries opened, from the UK in 1941 right through to Mexico in 2014. CLC is an international community of more than 500 workers supplemented by many volunteers all committed to making Christ known. Watch a quick summary of our International Celebration Day or access the video gallery for more videos and testimonials. Many thanks to Heritage for providing the worship music at our celebration. United by a common purpose, CLC (formerly known as Christian Literature Crusade) has worked tirelessly for 75 years to advance the Kingdom of God by making Christian literature and other resources available to the nations.